South Park Asks: Are artists relevant anymore? Or are they just conversation pieces? So are they right? The obvious answer is “No, of course not, you’re crazy.” But think about it. THINK about it. 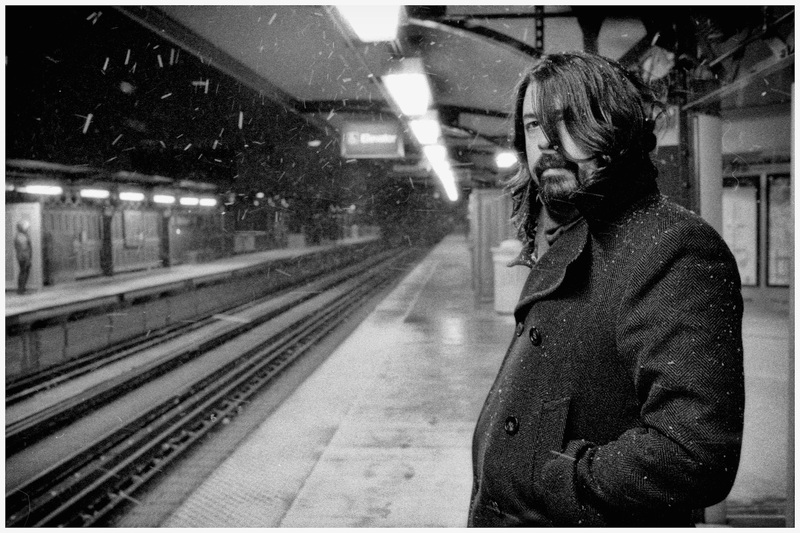 I’ve been watching Dave Grohl’s amazing documentary Sonic Highways on HBO recently. And it gets me SO passionate to create. Even though the doc is a music based documentary, it makes me want to write, draw, play, whatever. But it had me thinking…is music ever going to be as powerful as it was? Not because there aren’t creative people, but moreso because the world has gotten smaller and smaller thanks to the internet. There are no “scenes” anymore. There are no movements. Because everything is online now. Everything is viral. Everything is tweeted and commented on to death. So I ask again, is South Park right? Do artists even matter anymore? Because in a way, the obvious answer is “Yes, of course,” but if you think about the world and where it is heading, the scary answer is…no, not like they used to. What do you think? Chime in and let me know. I sense a healthy discussion ahead.